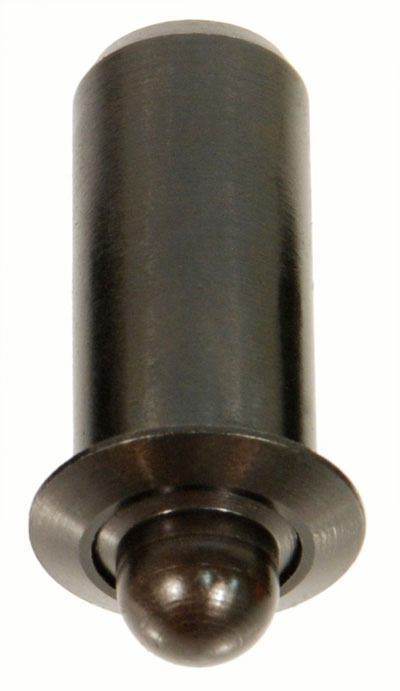 Press Fit Spring Plungers can be used when a threaded Spring Plunger is impractical or when threaded adjustments are not required for detent. Easy installation. Use in wood, soft plastic or aluminum applications. All stainless steel parts are made of 303 stainless steel. They are made oversized to secure firmly into the hole.